Andorra, Japan, Australia, Italy... What do these countries have in common? Their citizens live a very long time and their citizens eat a lot of fish. Coincidence? I don't think so. There has been a lot of talk in the media, and in the fitness community, about fish oil (Omega-3) supplementation. Fish oil has been widely studied and has been shown to help in fat loss, reduce inflammation, decrease risk of Alzheimer's, reduce mental fatigue, prevent and slow progression of osteoarthritis... Fish oil pretty much makes you a better person. You can simply take a fish oil supplement if you want, but you will be missing out on other key nutrients found in fish. Plus, I like to get my food from natural sources; not out of a bottle. 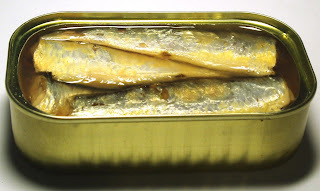 Sardines: I eat sardines 3-4 times a week. They are packed with essential vitamins and minerals. Vitamins and minerals that are sometimes hard to get in your diet, like calcium (35% RDA) and vitamin D (63% RDA). 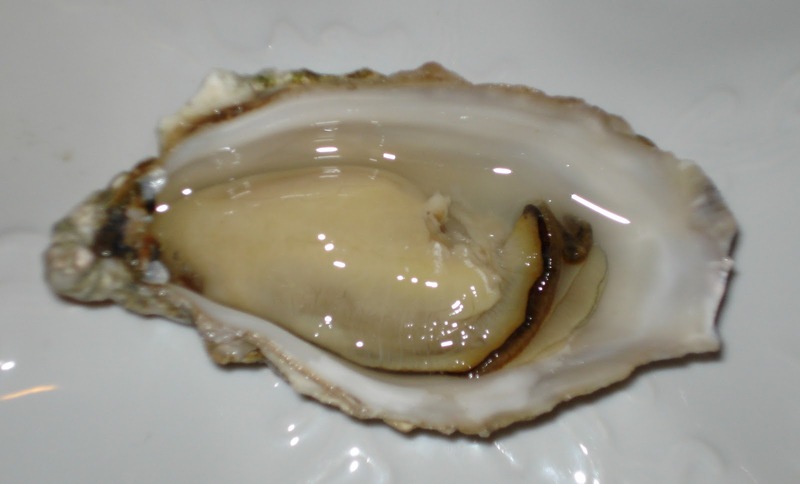 Oysters: 1 oyster contains 85% RDA of zinc! 1 oyster also contains 45% vitamin B12, 31% copper and 11% vitamin D! Definition of Brave: The first man in history to eat an oyster. She's wading those cold waters for good reason... good salmon! As you can see from the nutritional density of the fish listed above, it is much more beneficial to eat the fish rather than just take a nutritional supplement. I would also recommend getting your fish from natural sources. Purchase fish that is wild caught rather than farm raised. Another main benefit of eating fish is the high amount of protein. 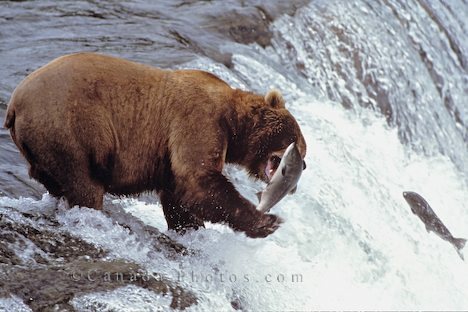 .25lb of Salmon has 24g protein! Fish is one of the best protein sources we have available to us. No matter what your nutritional goals are, fish should be a part of your diet. Take a lesson from the Japanese, Andorrans, Australians, Italians... There is a reason they live so long! 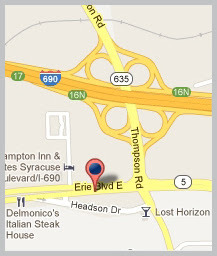 MIKE, WHY IS IT BETTER TO GET YOUR FISH FROM NATURAL SOURCES RATHER THAN FARM RAISED. I KNOW IT SOUNDS BETTER, BUT IT WOULD SEEM TO ME THE FARM RAISED WOULD HAVE LESS ENCAPSULATED CONTAMINATES IN THE OILS THAN FISH FROM THE WILD. Wild fish has a higher amount of Omega-3 fats than farm raised. Fish farms use high amounts of antibiotics and pesticides. Farm raised fish are given synthetic pigments (especially salmon) to make them look more appetizing. Not all wild caught fish is great. You have to be aware of where your fish is being caught from. If you are fishing in polluted water, then your fish isn't going to be the best. You are what you eat... and your food is what it eats. When given the choice, I would always choose wild caught fish. That isn't to say I would never eat farm raised fish (I had some this past weekend), but I would always prefer wild caught.